We offer a wide range of competitively priced office supplies from a simple pencil to the latest systems for desking and storage. 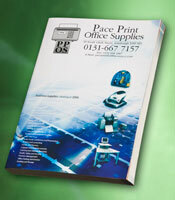 Ask for a free copy of our comprehensive catalogue. We can arrange delivery to your door and advise on installation.